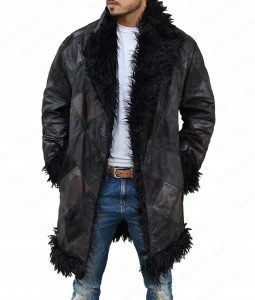 It is the time to fill your wardrobe with an amazing leather jacket that can give you the stylish appearance plus that can protect you from the extreme cold weather. 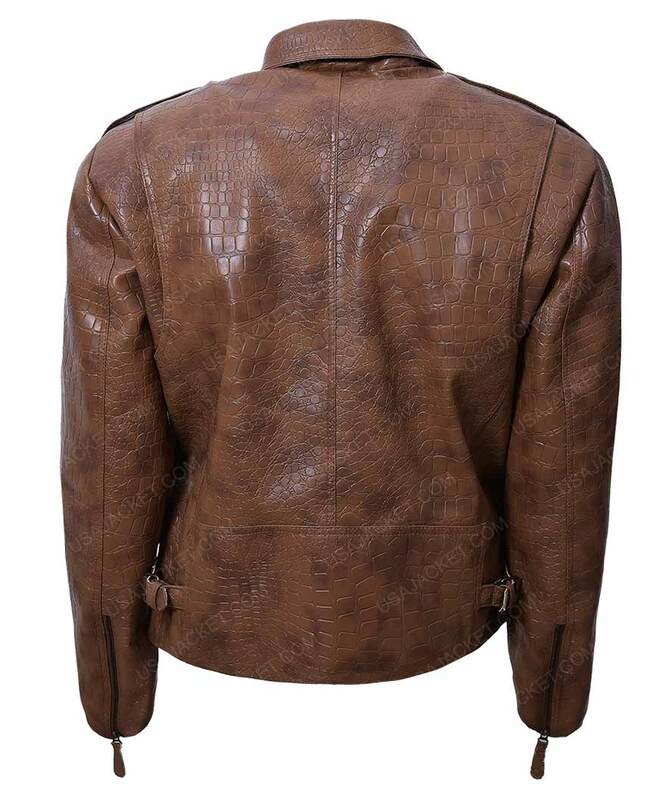 This Alligator Brown Leather Biker Jacket would be the perfect product for your casual wear which meets the criteria of the best leather jacket. 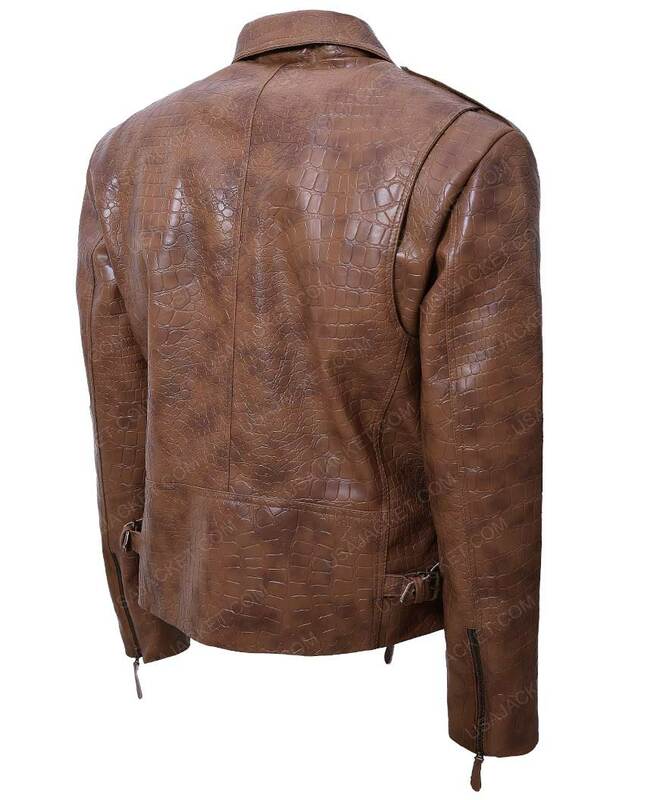 This apparel is specially designed for the bike riders available in attractive brown color. Alligator Brown Leather Biker Jacket is prepared by using faux leather for its making along with viscose lining that is stitched inside will keep you easy and comfortable all the time. 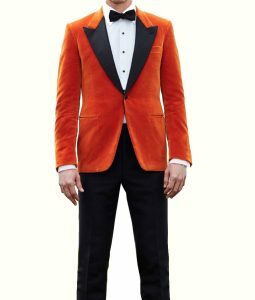 The iconic jacket has a shirt style collar with lapel touch that will serve you with an eye-catching look. 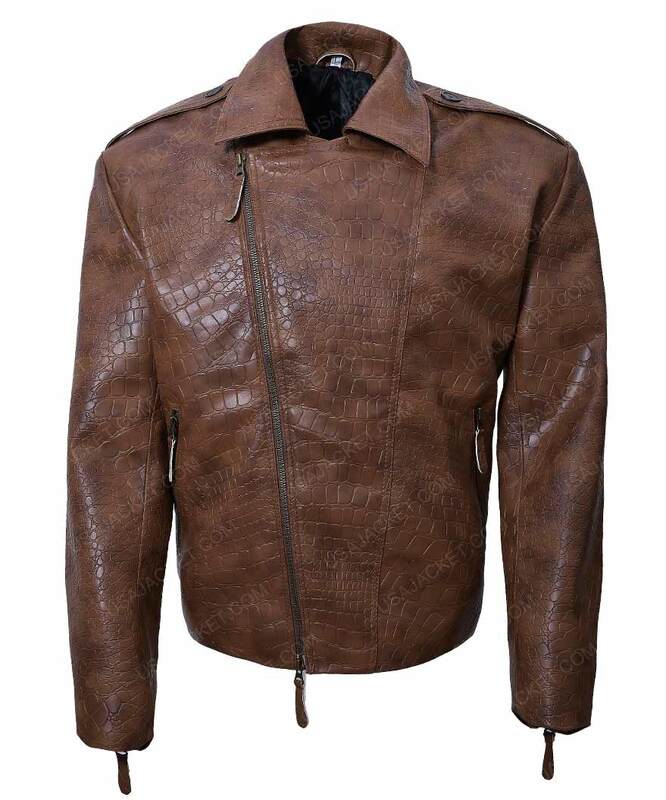 Asymmetrical zip closure is made so that you can easily attire this wonderful jacket. 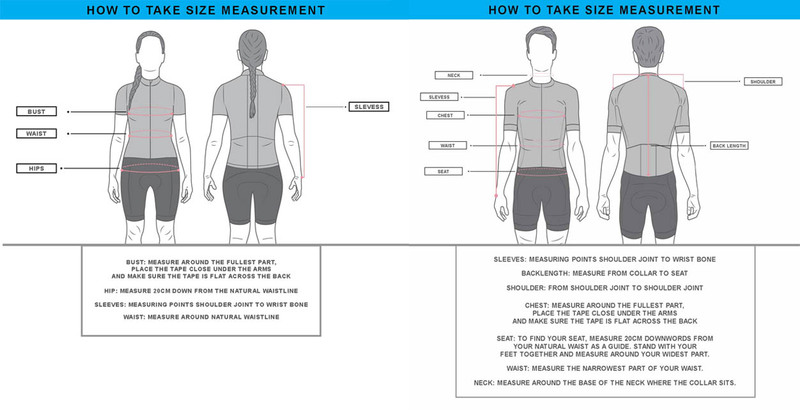 Two inside and two outside vertical pockets are created for your convenience.